Quality standard and 21CFR Part 111. Click here to read more about the benefits of doing business with Wellington Foods. Wellington Foods focuses on creating and producing excellent quality products. Whether you are looking for a custom liquid nutritional supplement or an innovative dry-blended product, let us show you how our team can make your product a reality. We understand your brands' need for absolute quality. 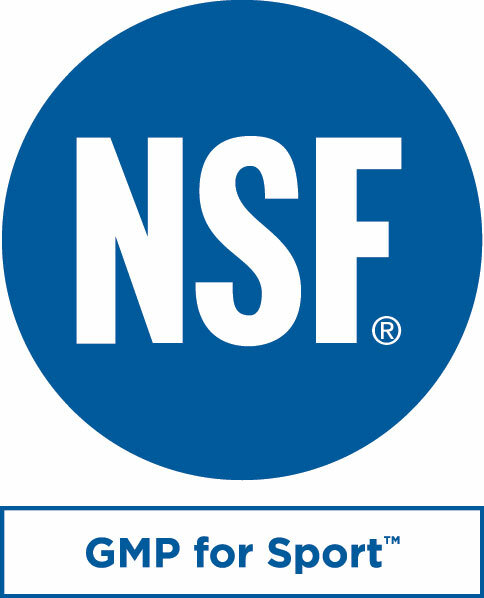 As a cGMP compliant and organic certified manufacturer, our Quality system is designed to meet the high standards of our customers and 21CFR part 111.